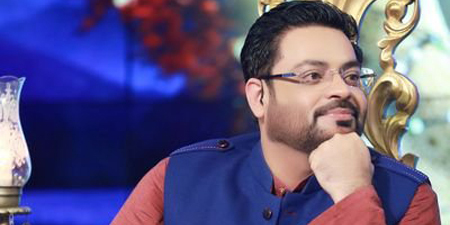 ISLAMABAD – The Islamabad High Court has overturned a 30-day PEMRA ban on BOL News Television presenter Aamir Liaquat Hussain. 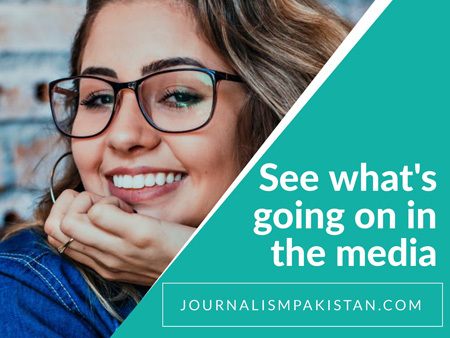 According to reports, the court suspended the May 25 notification of electronic media regulator and said PEMRA could not impose a ban on any anchor but could do so only on broadcast media. The hearing was adjourned until June 8. PEMRA had banned broadcast, or re-broadcasts of BOL News programs Ramzan Main BOL and Aisay Nahin Chalay Ga for 30 days on May 25. Hussain hosted both the programs.